double is always twice as nice! aptly named, our collection is characterised by its double legs, paired with classic and clean lines. each substantial piece features a simple, versatile design that can be easily mixed and matched with other styles to fit perfectly into your existing decor. 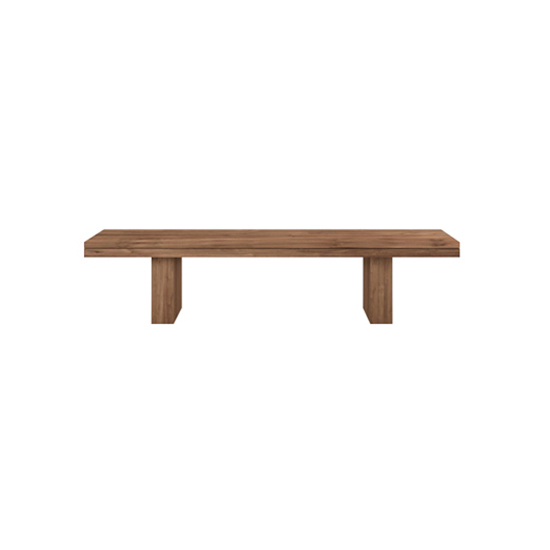 crafted in warm toned, FSC™-certified solid teak, our bold bench stands proud on its signature double legs, with a matching groove running around the length of the seat for added contrast. 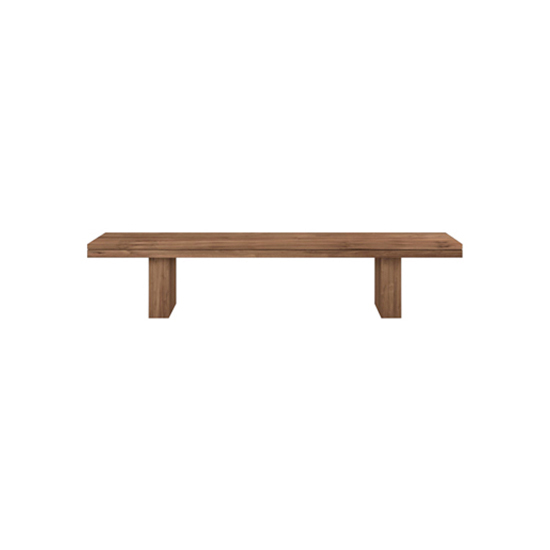 this sturdy design pairs perfectly with the double dining table, or as a welcome addition to your entryway. 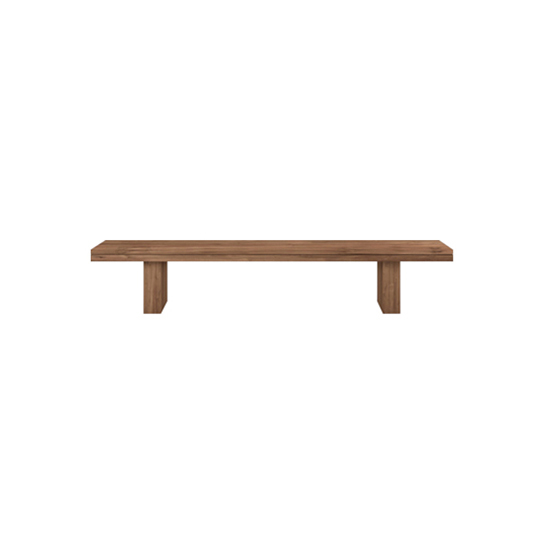 double bench was added to your cart!